The development of IT-technologies does not stand still, which means that we are developing along with them. The number of tasks that need to be solved here and now is growing. 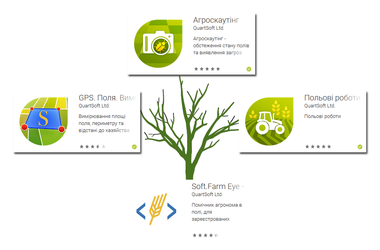 Mobile application "Soft.Farm Eye" has a wide functionality, but with each update the load on the application becomes more and more, which affects the speed of its work. Based on this, the Soft.Farm team decided to divide the “Soft. Observation of the development and growth of culture is the main source of information on the state of crops. Recently, the IT infrastructure has formed a whole class of useful applications for field surveys. 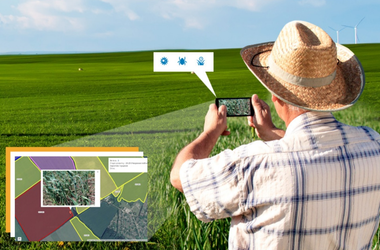 Mobile application “Agroscouting” from the company Soft.Farm is a real assistant of agronomist on the field. 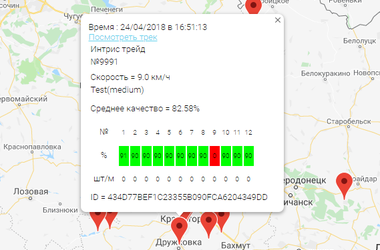 For three years, it has been improved, developed, supplemented and, in addition to normal functions, has received new tools for productive work. 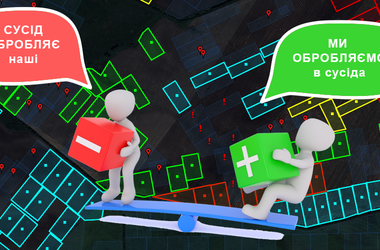 Recently, many clients are asking the same question: “Do you have land exchanges?” They give examples of land records in Excel, but without visualizing exchange units on a cadastral map, it’s very difficult to understand the information. At the same time, land plots have been introduced at many enterprises, but the manager cannot quickly obtain information about the state of the land bank. This situation is typical for agribusinesses that do not implement a comprehensive management accounting system in their farms. Of course, every experienced agronomist knows how difficult it is to control the quality of the work already done on sowing or fertilizing. It is even more difficult to quickly respond to deviations from the specified parameters of sowing or fertilizing in the course of the field work performed by the unit. Nowadays, among the farmers, electronic systems for monitoring the seeding parameters of various manufacturers are widely used. 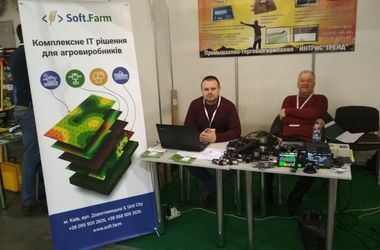 Soft.Farm starts the new agricultural season with the exhibition "AgroVesna 2019"
From February 19 to February 21, 2019, the International Exhibition Center (Kiev) hosted the prestigious exhibition event of the new agrarian season - “AgroVesna 2019”. More than 18,000 people from 36 countries visited the exhibition for three saturated days, 570 companies from 23 countries participated in AgroVesna 2019, 7 national and 2 collective expositions were shown, more than 30 business events were held and advanced technologies in the field of grain farming and animal husbandry were presented , poultry and fruit and vegetable industry.